The price of politics is costly to real people including people with disabilities. 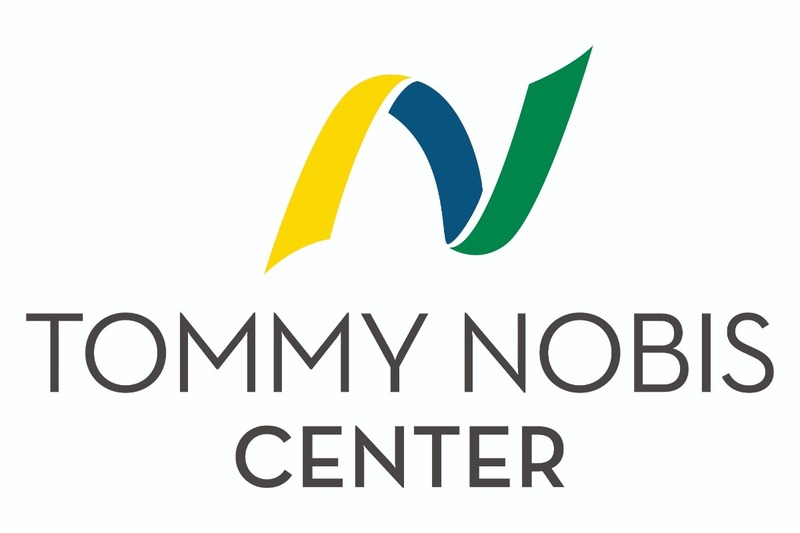 Tommy Nobis Center is a nonprofit that has helped people with disabilities find employment for more than 40 years. We also employ people with disabilities through government contracts. 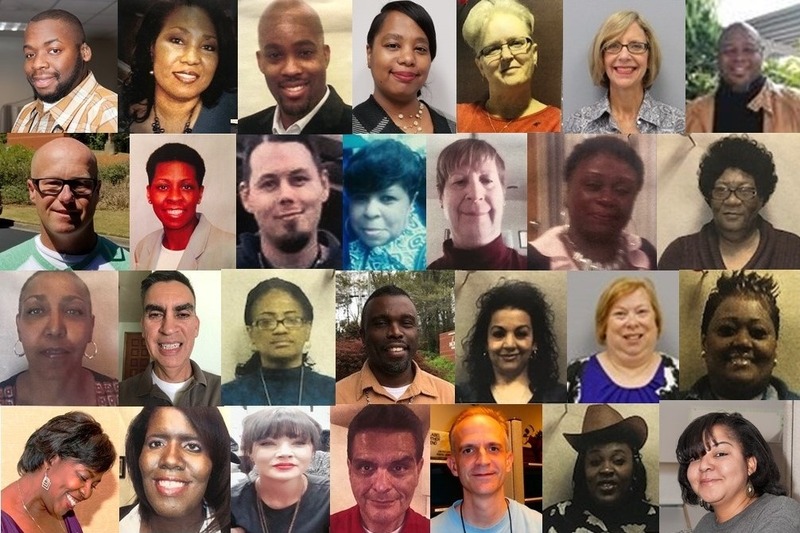 The government shutdown has impacted 28 of our teammates, 23 of which are people with disabilities. Collectively, they have lost more than $100,000 in wages and are not eligible for retroactive payment. We are thankful that the shutdown has ended and they are returning to work, but they are still in crisis and have to figure out how to make up for the lost wages in order to care for their families. Your gift whether large or small will go directly to replace lost wages for these 28 teammates.